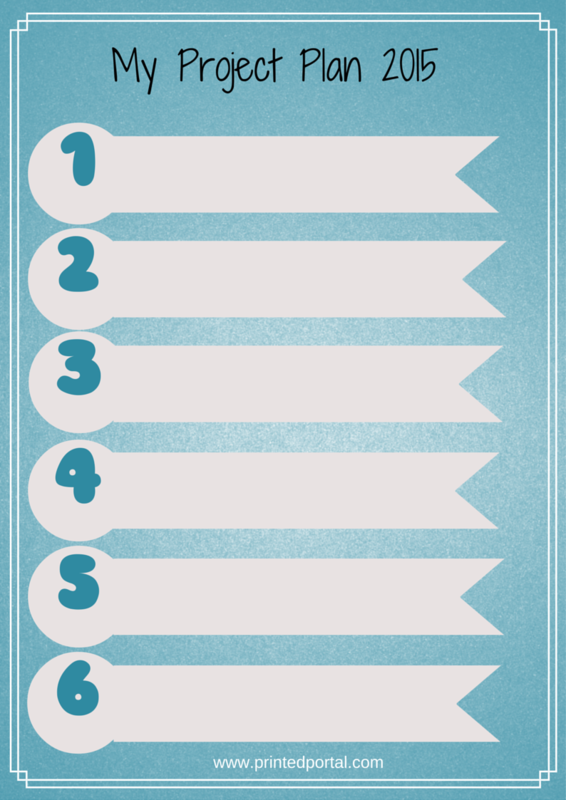 Kick of 2015 by writing your own Project Plan. 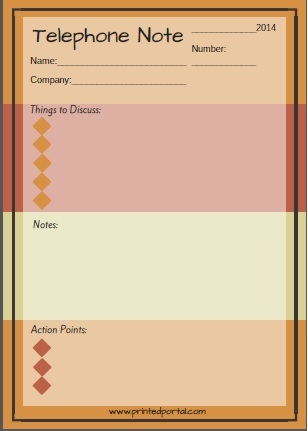 Our A5 Project Plan Insert (and prompts) is now available as part of our Prompts for Filofaxers. 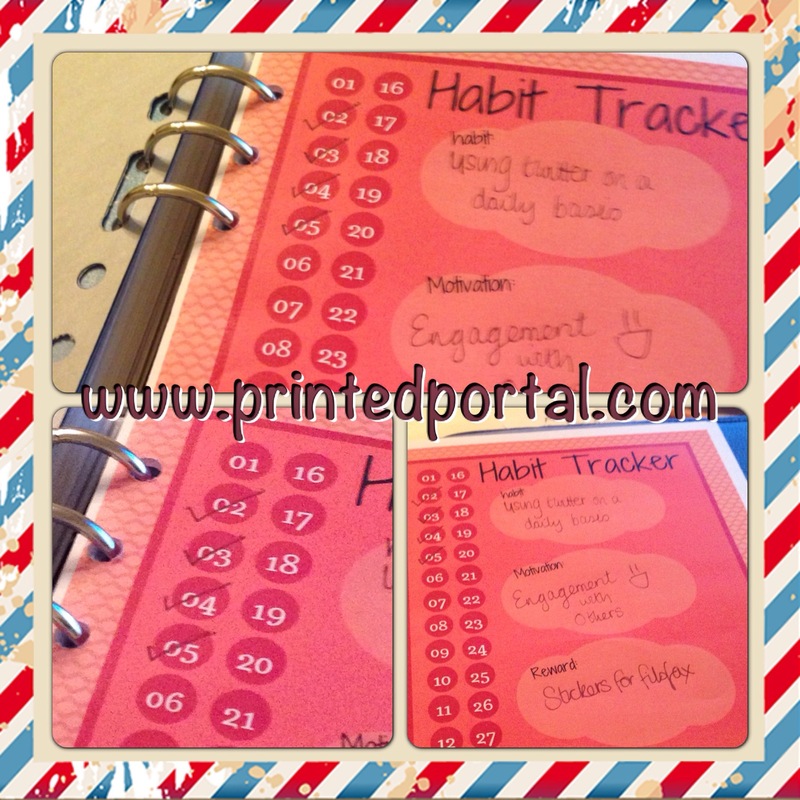 The insert has space for 12 projects – you might want to choose a project for different areas of your life or resolve to do one-per-month or you can simply list 12 projects to do over the next year (at any time). As you may have noticed I have recently bought a new Bright Blue Calipso Filofax in A5, which I love. However, I didn’t like the multilingual inserts that they came with. While I appreciate that not everyone wants their inserts in english I find that the extra wording takes up page real estate. PRECIOUS page real estate (yes, even on an A5 page). Picture 1 show the top of the week on 2 page view which has the days of the week and the month written in an additional 4 languages as well as english. 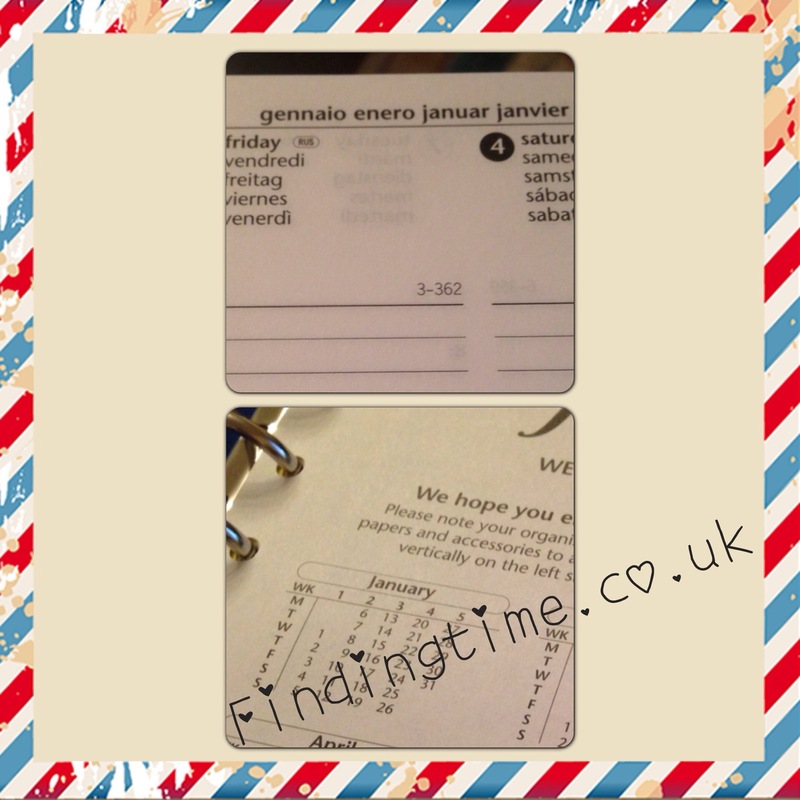 I was surprised by this since I bought my planner from filofax UK. Picture 2 shows the second thing I dislike about is that the 2014 front page shows the days going downwards and the weeks going across the top (my 2013 inserts did this the other way round). 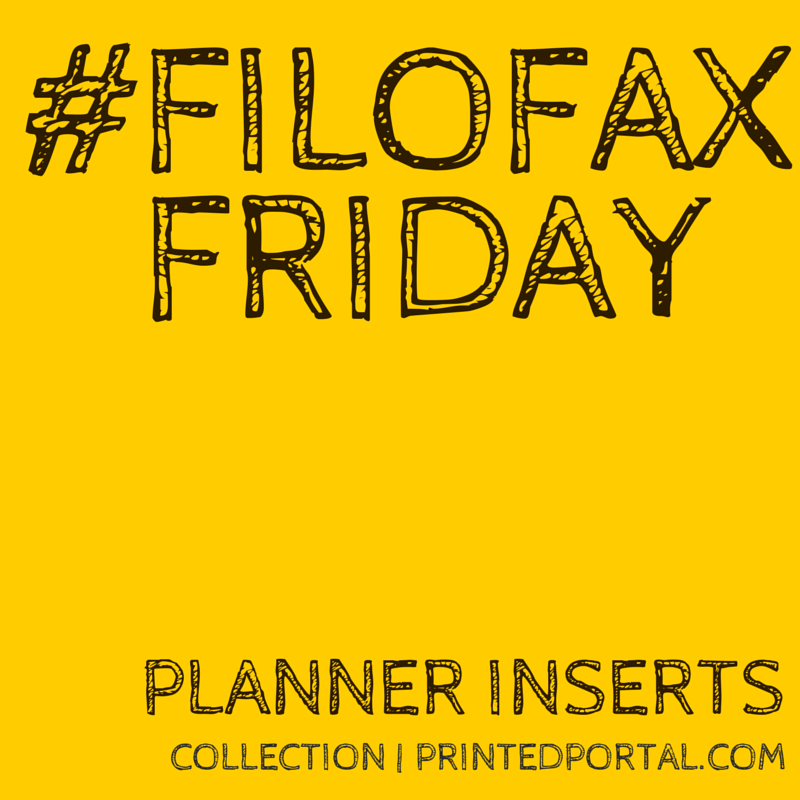 Filofax Friday: How do you make an A5 portable? As you may have read I have finally ventured into the world of owning an A5 Filofax. The majority of my Filofaxes (5 of them) are personal sized. Why? because I have enough room to write and I can carry them around in my large but not massive handbag. So here is the dilemma. 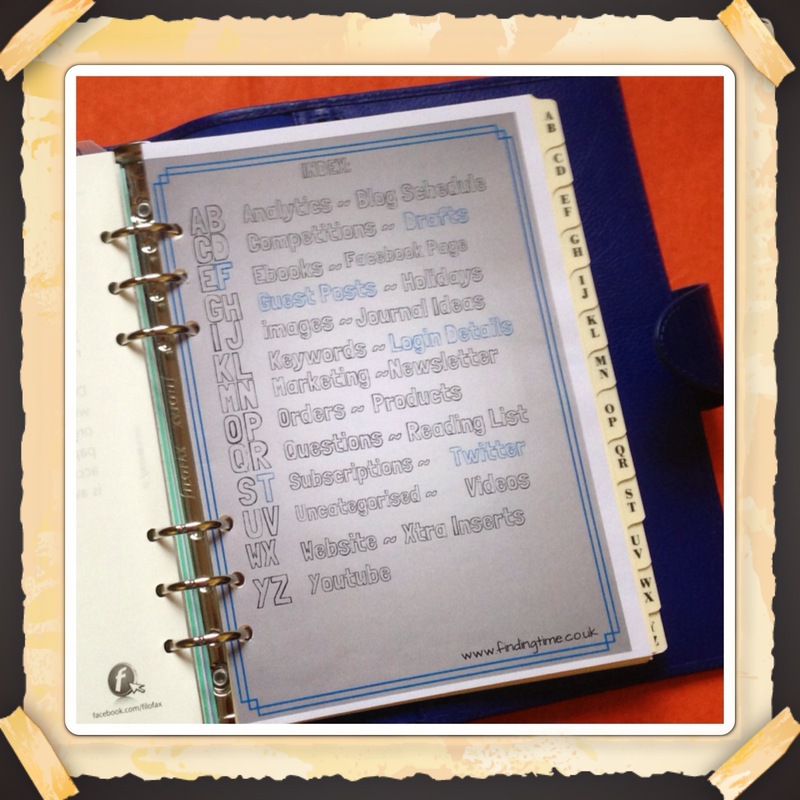 I am really enjoying my new A5 Filofax which I bought as a desk diary. I am still moving in and developing my colour coding but it is working well. 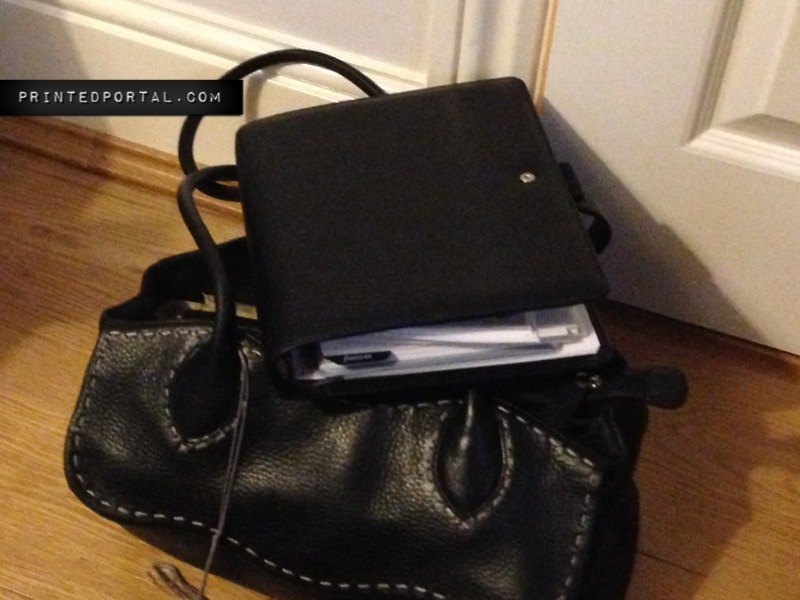 However, as I am used to always having my Filofax in my bag – it is irritating me that it is not easy to take to work and back. I don’t need to have it on the go but it is a desk diary and part of me would like to have it on both my desks even though I don’t use it for work-related stuff. Sometimes it is nice during my lunch break or if an idea just pops into my head to be able to look at my Filofax and when I have one of those moments it irritates me that it is not there. Do you take your A5 with you on a regular basis and if so how do you do it?